Stephen Riley Photography: Somerset: Need a Food Photographer in Somerset? Need a Food Photographer in Somerset? Or, indeed, could you use a food or product photographer in Wiltshire, Dorset, Bristol OR Somerset? 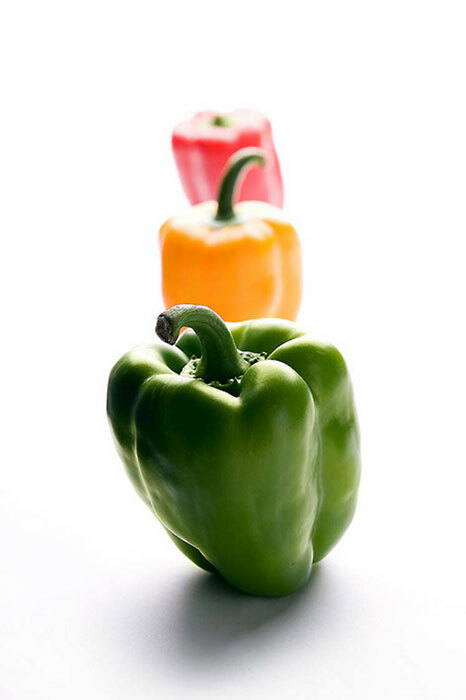 This is one shot of many featuring different fruits and vegetables, shot in this stylised, minimalist way. See click-thru for a few more – and there are more still in my files. I can do this kind of photography or something more rustic, suiting a country setting, or the subject matter can be handled in many other ways, to suit your needs. Please get in touch with your ideas.